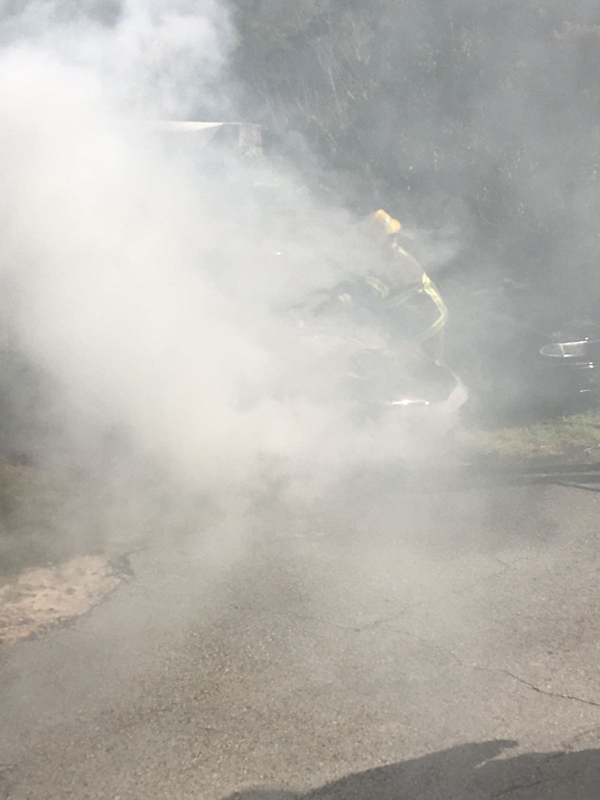 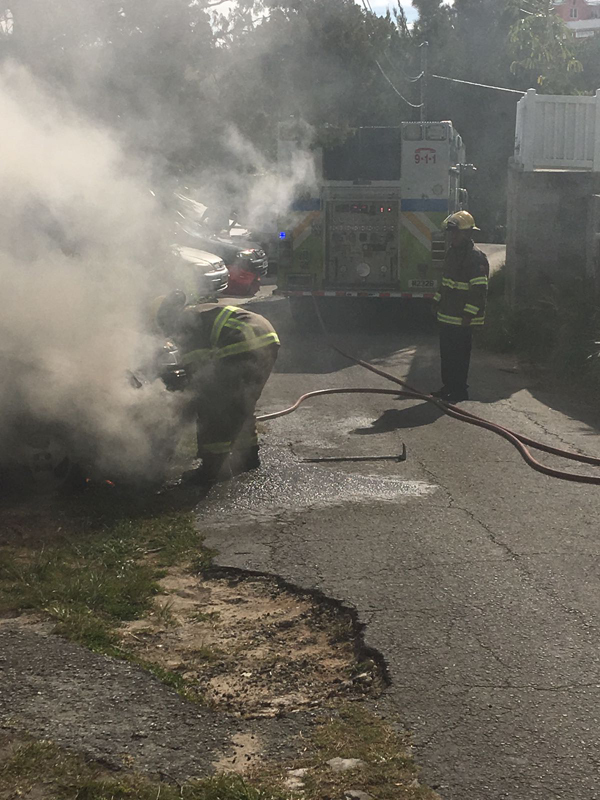 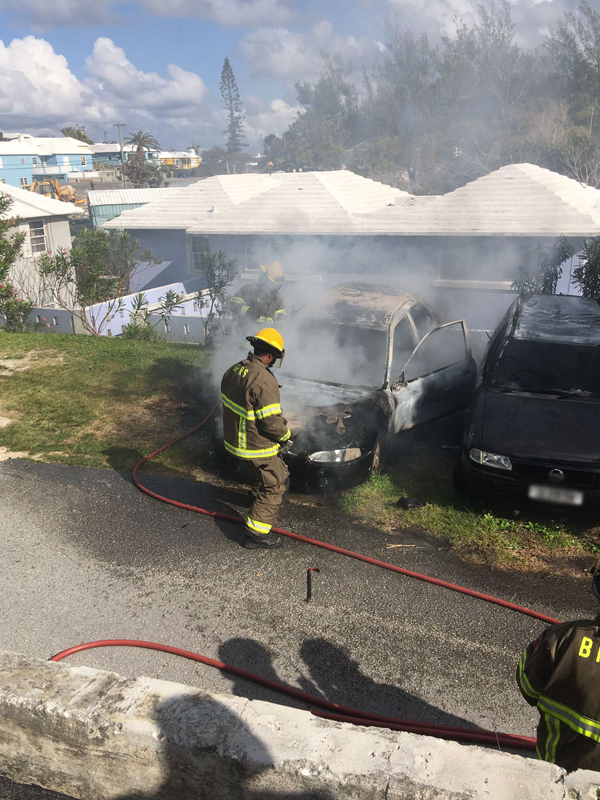 At approximately 4:44pm today [March 29], the Bermuda Fire and Rescue Service responded to a report of a vehicle fire on Wellmans Lane in Southampton. 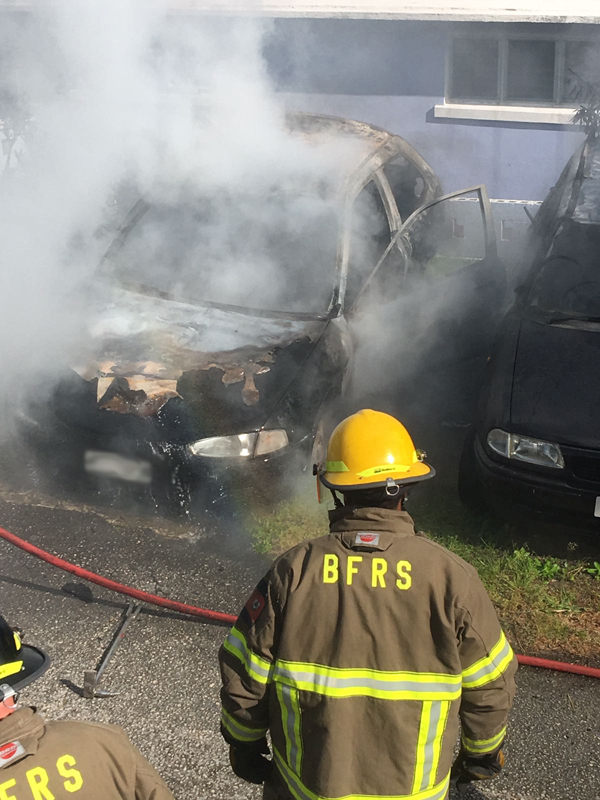 “The Fire Service responded with one vehicle staffed with four personnel to find two cars fully involved with fire. 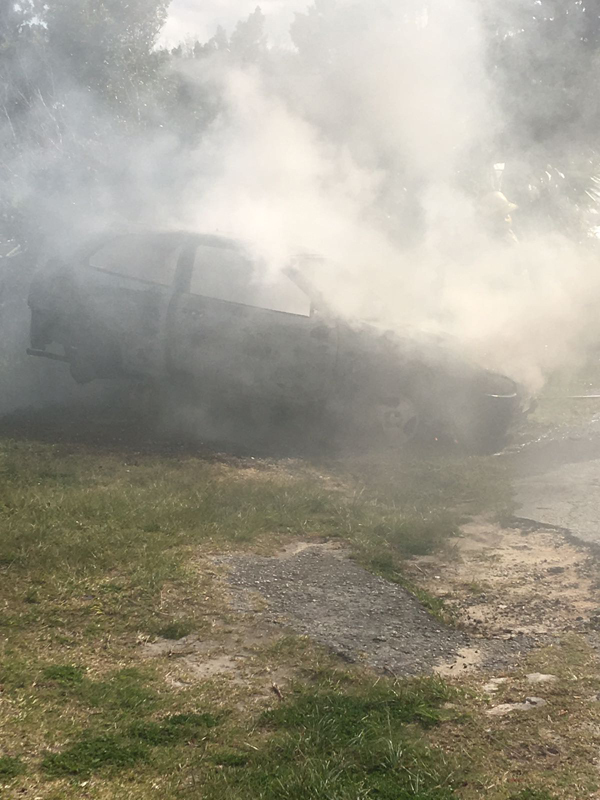 Fire Service personnel then quickly extinguished the fire before it could spread to surrounding brush and structures,” he said.